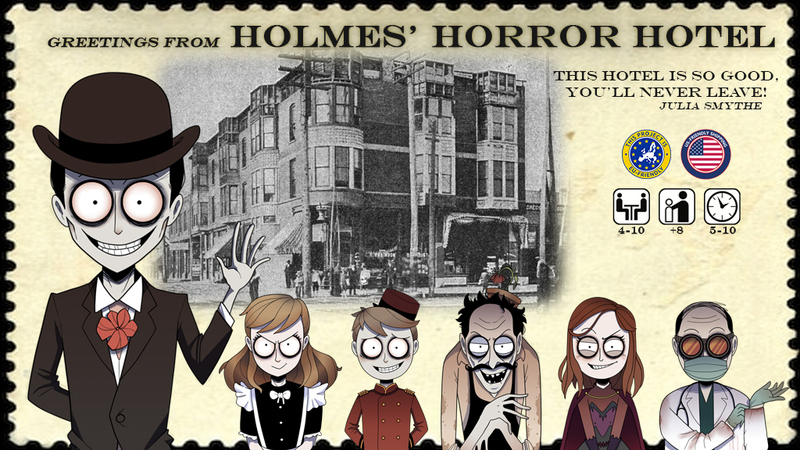 Holmes’ Horror Hotel, a hidden identity card game by Carrotz. Curse of the Deathwatcher, a dungeon crawler with a twist from Johan Beyens. BoardGameBusters was founded in 2017 and is run as a one-man project by Tom Pattyn, who previously worked with publisher Red Eyed Rabbit. There he was responsible for several projects, including the publishing of boardgames Mandrago and Figment, and the RPG Ambrosia. Tom is an avid gamer himself and also hooked on miniature painting. Running BoardGameBusters is a project of passion that Tom runs besides his half-time job working with kids. Basically, his life evolves around playing and toys. 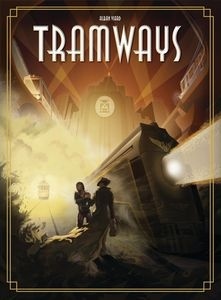 BoardGameBusters publishes board- and cardgames developed by Belgian and Dutch authors. Its aim is to publish games of high quality, both in components and gameplay. As a small publisher, born out of a passion for boardgames, BoardGameBusters loves to work with unknown or first-time game developers, because all options are still open for them and it’s a great experience to support them in achieving their dreams.